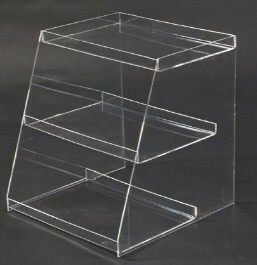 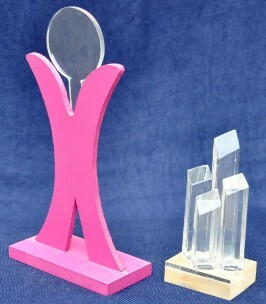 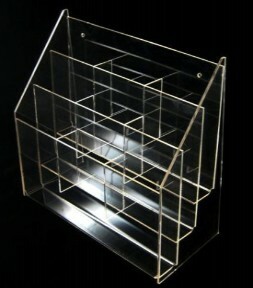 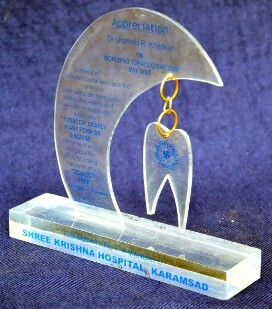 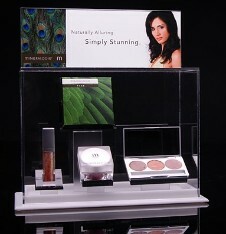 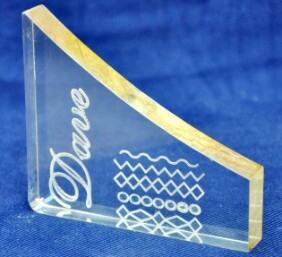 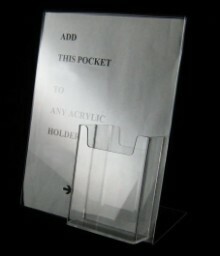 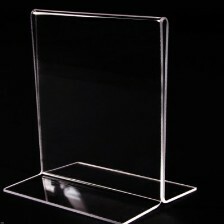 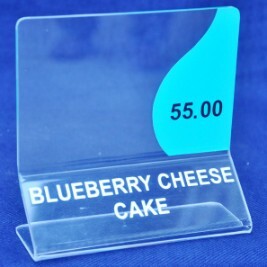 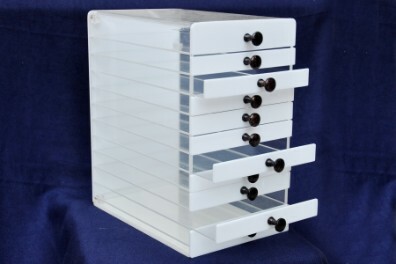 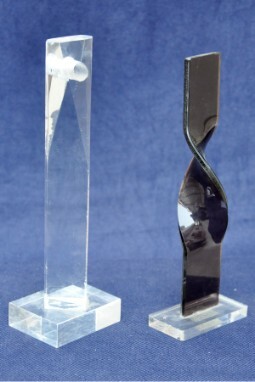 Purnima Metal and Plastic Works is a custom manufacturer of acrylic displays and supplies. 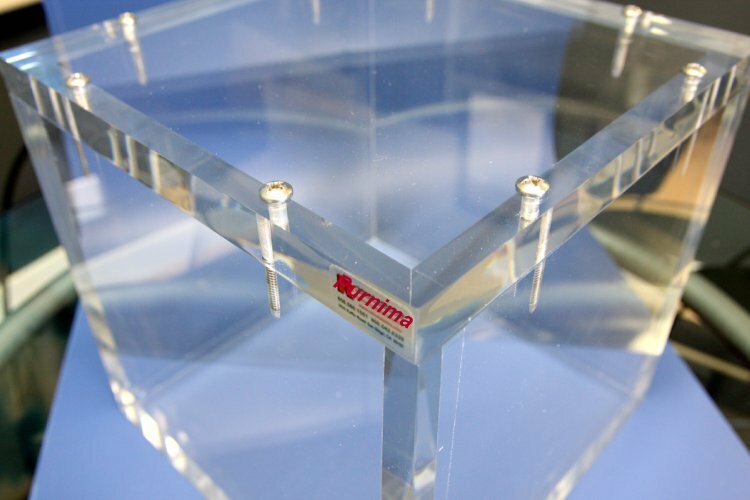 We have the knowledge and in-shop capabilities to meet our customers' requirements while keeping very competitive prices. 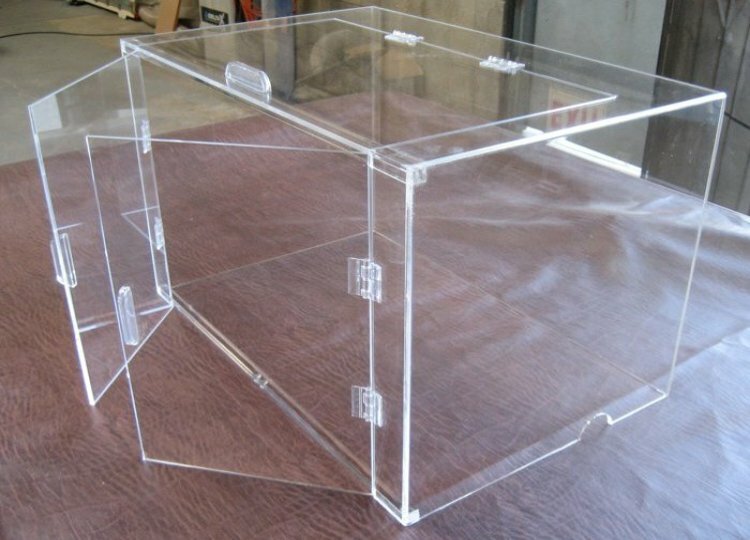 All of our products are designed with the highest quality materials available and are made to withstand the daily use of the retail industry. 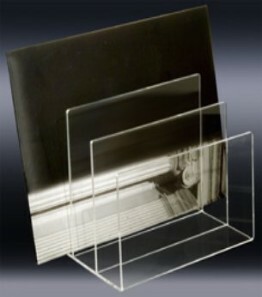 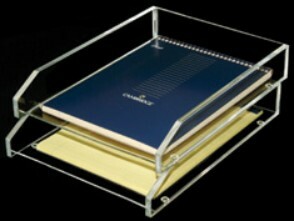 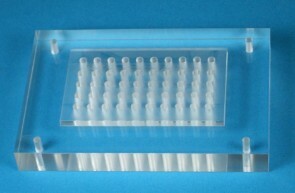 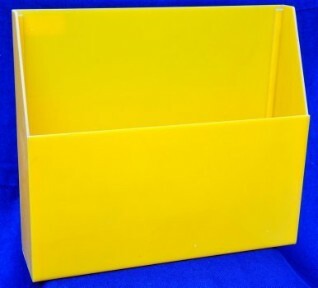 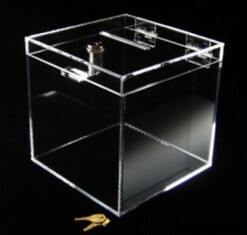 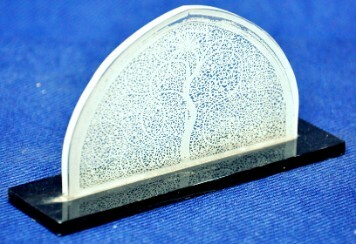 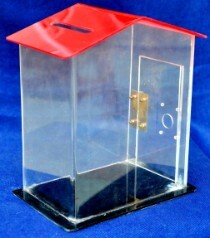 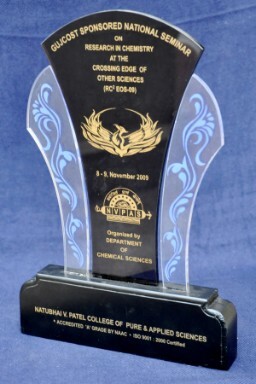 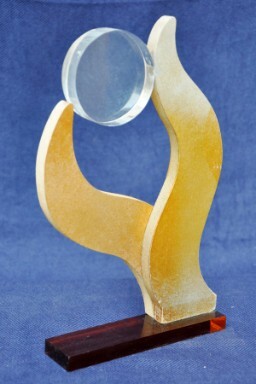 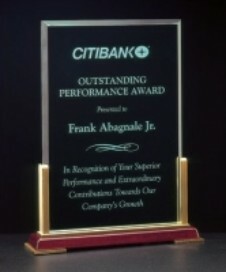 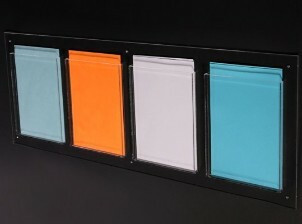 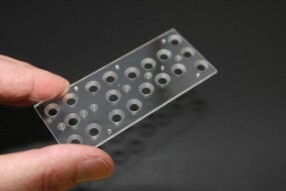 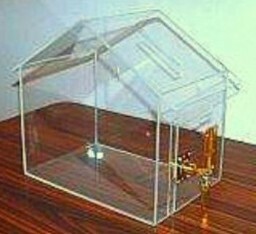 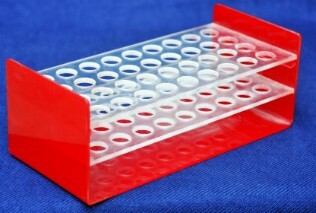 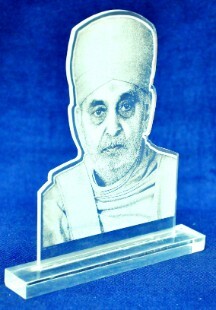 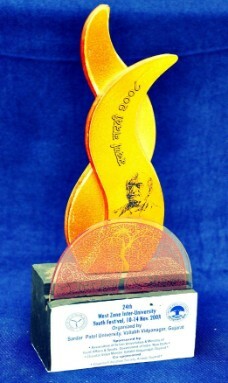 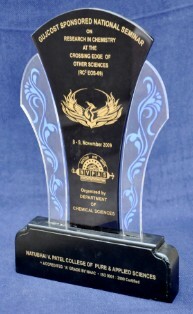 Plastic Products: Moments , Awards, dust proof boxes, Cover for specialized and sophisticated instruments, Windows for the aircraft, oil level display in transformer, protection cover on machinery, Test tube holder, brochure holders, comment boxes, displays and frames, windows and skylights and same items with other material.